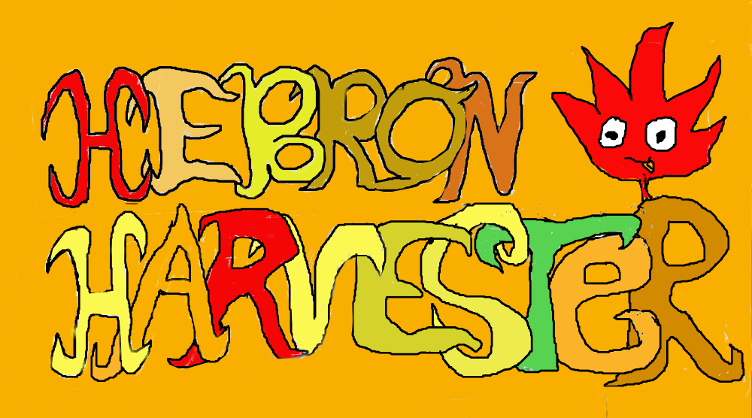 The Hebron Harvester: Hebron Day! 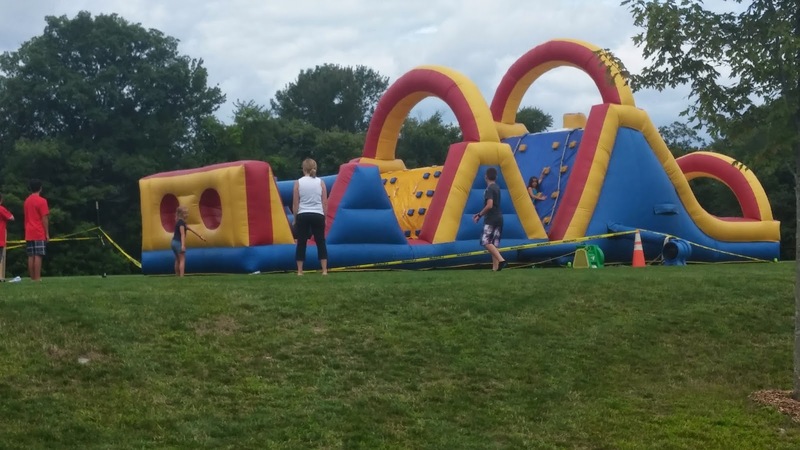 I'm a little late in posting this, but I thought it would be great to remember Hebron Day, a fun event offered last Saturday (8/24/14) at Burnt Hill Park. 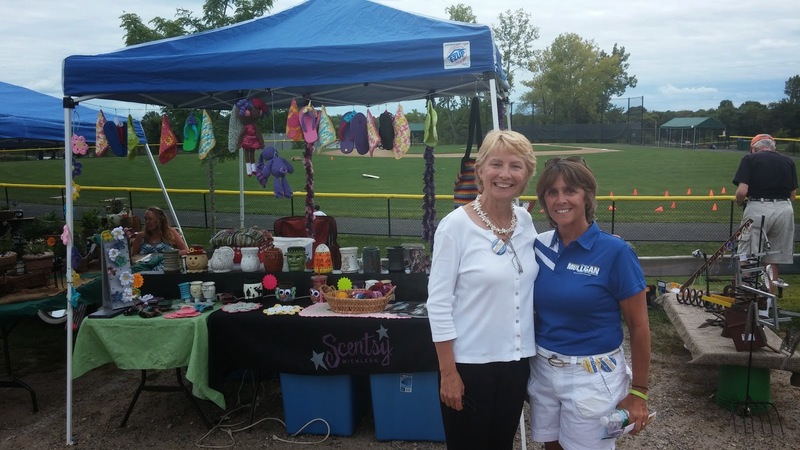 This is the first time Hebron Day has been held, and the event celebrated our town and residents throughout. Hebron Day offered much to our beloved town. 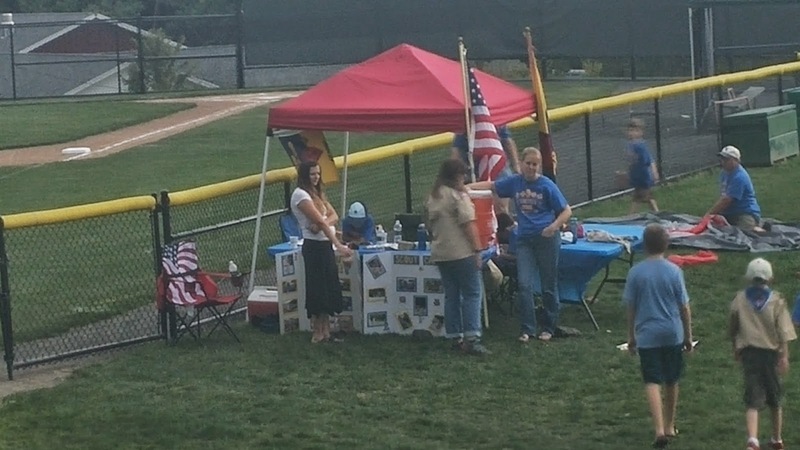 Many groups throughout the town came sucha as the Hebron Democrats, the Hebron Republicans, Hebron Baseball, Hebron Cub Scouts, Pattie Dunn's Gymnastics and many other Hebron clubs and groups all came together and to support our town, offer information about their groups and activities, and sell food, goods, and other novelty items. Pam Sawyer, out state representative was present alongside Gayle J. Mulligan, a running-mate she is endorsing to take her spot as the next state representative in our town (Pam Sawyer on left, Gayle J. Mulligan on right). 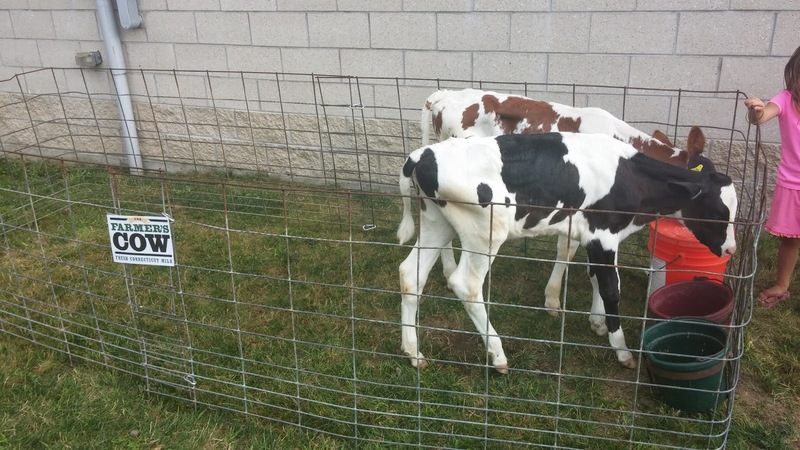 There was more than just booths at Hebron Day. 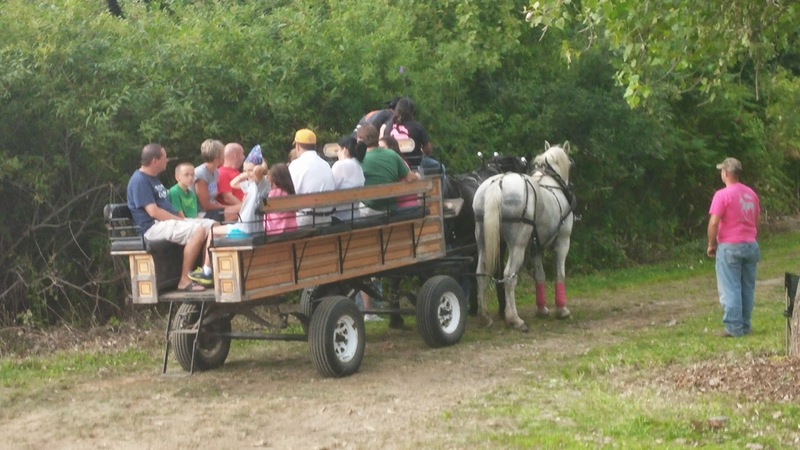 There were also activities throughout the park, including a large moonwalk, a horse ride, and face painting. Children gathered to play wiffle ball on one of the town's baseball fields. Later on in the evening, Hebron hosted a concert with Gail Wade, from the band "October Moon." I was unable to stay for the band (pictures would be greatly appreciated), but the event contributed to an overall successful day. There were also various activities headed by Parks and Recreation throughout the day, like the hool-a-hoops challenge. The event was well acclaimed. Attendance was high, with many families and friends enjoying a fun day. It is always great to see our town come together and share in the joy of the place we live and love. When you look out onto one of the baseball fields at the event, and see children playing a game of wiffle ball, and you look around and see lots of activities to keep everyone busy, lots of clubs and organizations sharing their town pride, and lots of smiles and friends, then you know you're at an amazing event for such a wonderful town. And just remember that this meaning of this event was held to celebrate our beloved town! 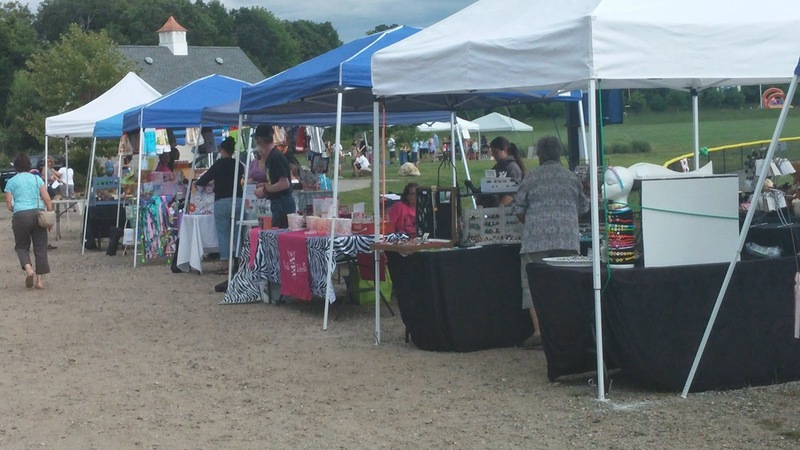 There was something for everyone at any age, and our town was well represented by Hebron Parks and Recreation and its various organizations. This was a Hebron event that concluded our summer with a bang. As always, please share any pictures you'd like posted of this event by sending them to hebronmapleleaf@gmail.com. Hebron Students Kick Off a New School Year!